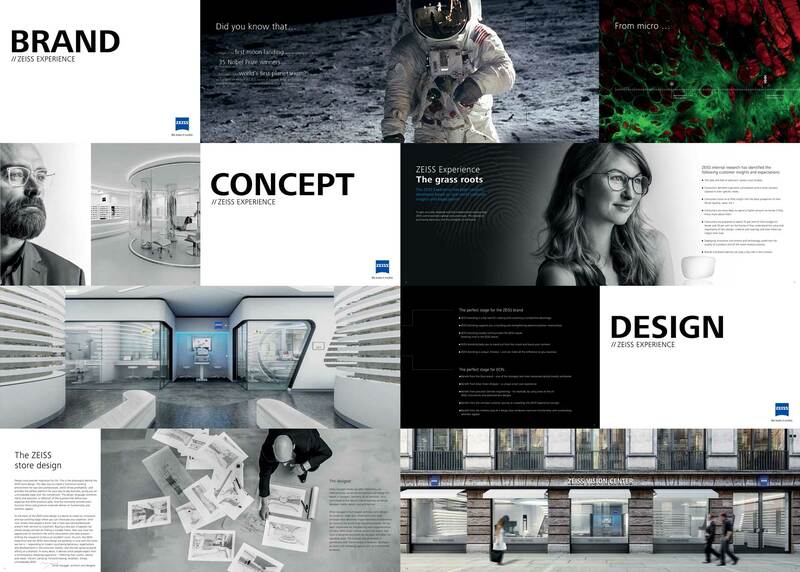 ZEISS offers opticians more than just lenses and measuring equipment with its futuristic retail concept. 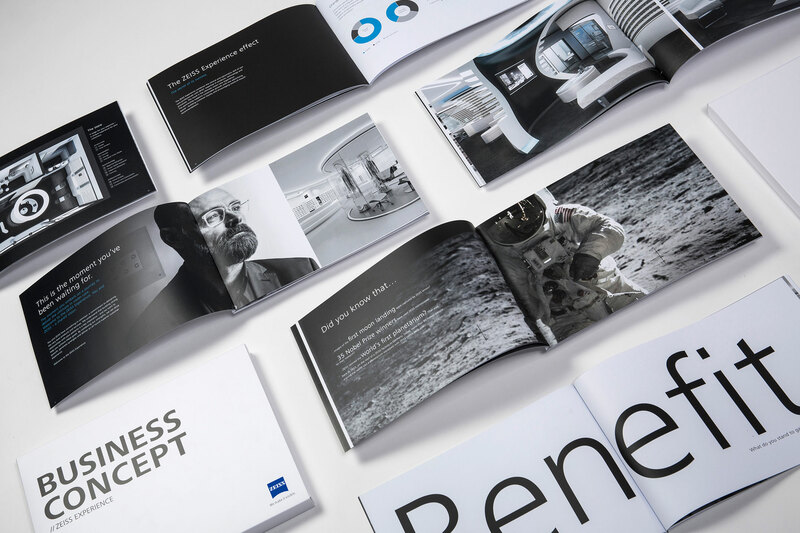 The ZEISS Experience is a world first and the ultimate partner concept, comprising use of the premium brand ZEISS (Brand Book), a business model developed by specialists (Concept Book) and patented store design (Design Book). The three books were designed to show the concept’s value added at a glance. Each book presents a key group of advantages. Together, they provide an impressively comprehensive illustration which leaves no question unanswered. 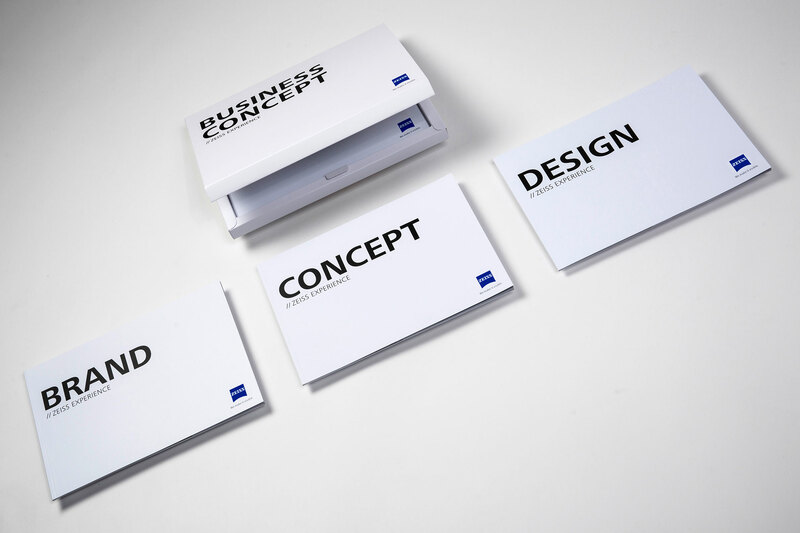 ZEISS is the only brand to offer such an exhaustive, forward-looking industry solution.